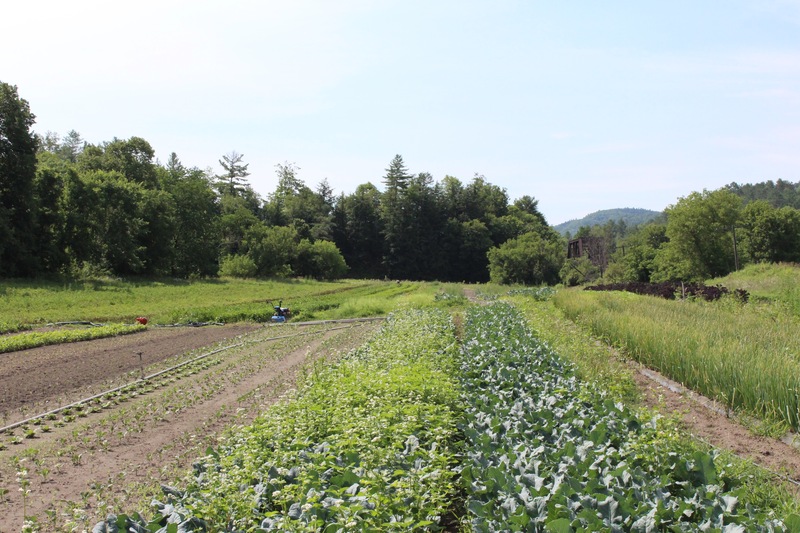 For the past four summers, I have had the opportunity to learn, live, and work on a twelve-acre organic vegetable farm in the Northeast Kingdom of Vermont. With five of the most honest, loving, and hardworking young adults I know, I grew, weeded, and harvested over fifty varieties of produces for nine hours, six days a week. 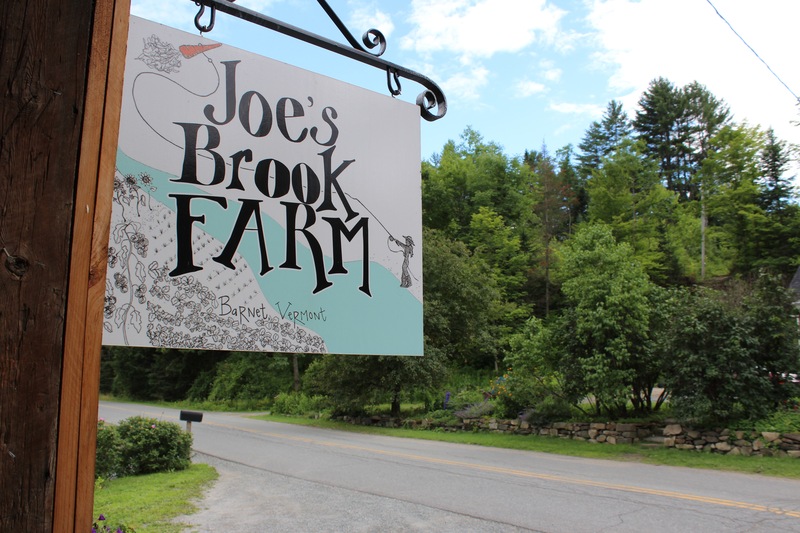 This past summer, I was able to spend nearly my entire vacation working at Joe’s Brook Farm with my older sister Cora. 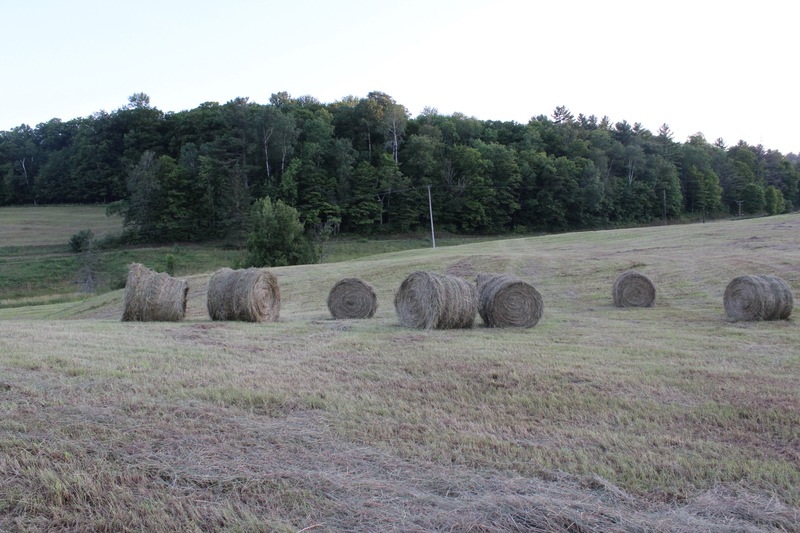 With the generous Class of 1968 Fellowship, I went to the farm hoping to document my experience in order to share with family, friends, and St. Mark’s. myself and those around me to be conscious of our food choices in an effort to improve health and to support sustainable farming practices. With so many homes in the United States and the world struggling to feed themselves, food is an urgent topic. 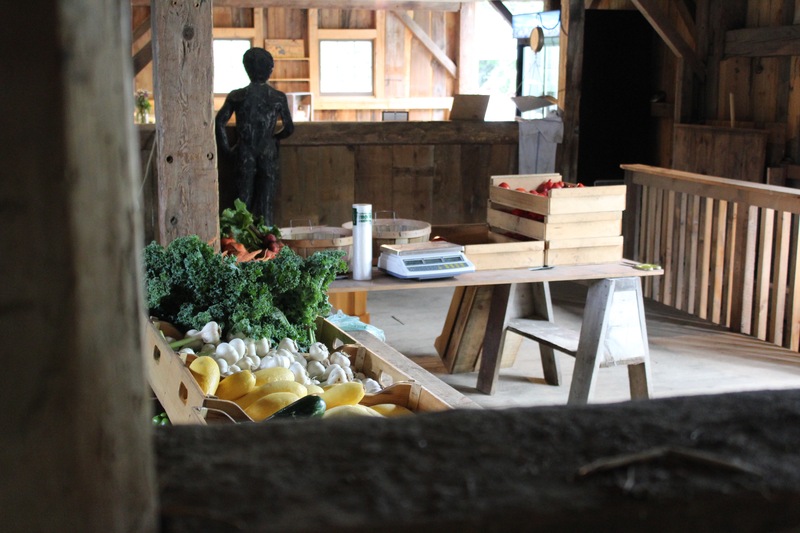 The detrimental combination of food insecurity and rural poverty, especially in a place as remote as northern New England, can seem invisible when visiting. 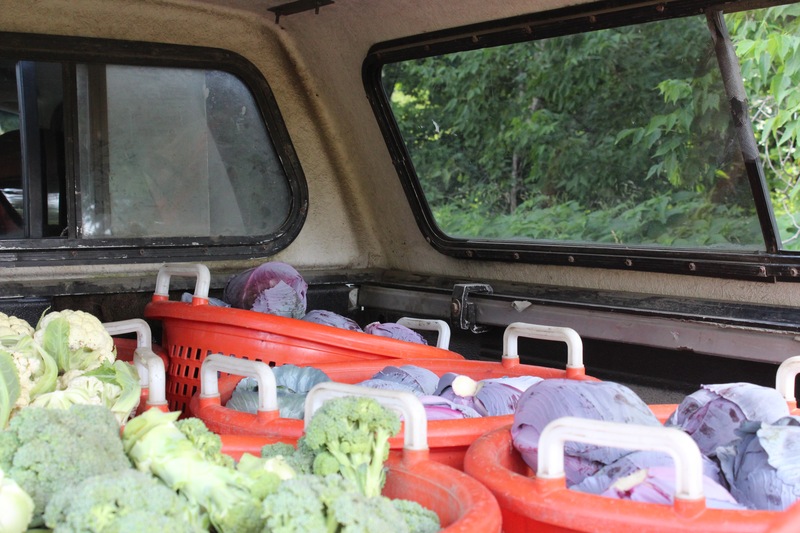 However, as I became more familiar with the area, I was able to discover the incredible value of a just food system. The relationship between farmer and customer is exalted in a small-scale and local approach and uplifts all members of the eating chain. 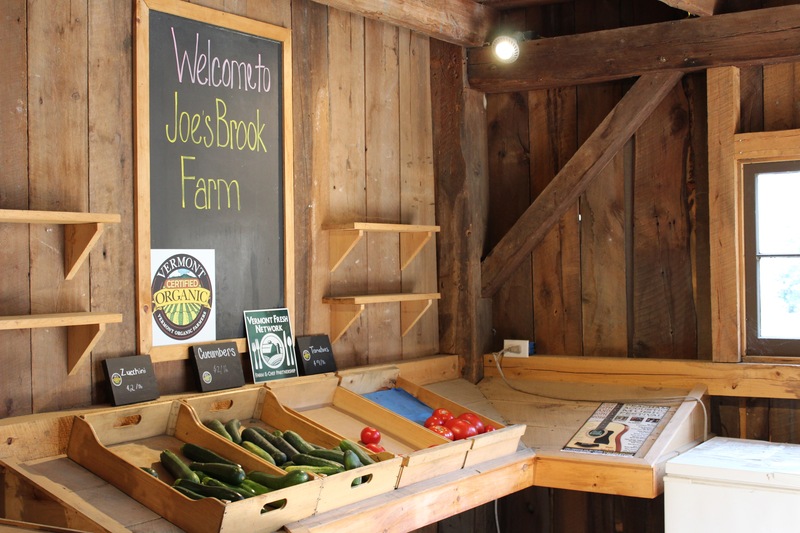 My summer on Joe’s Brook Farm helped me see both the challenging and rewarding realities of the agricultural industry. 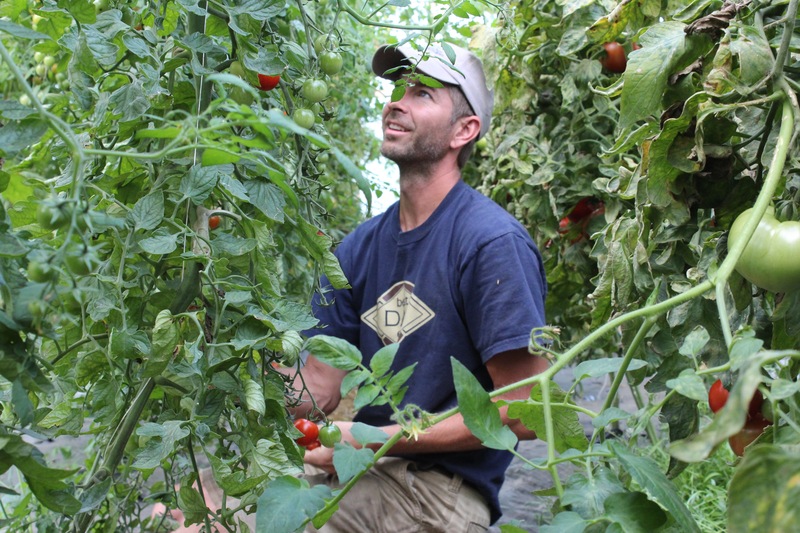 In a place with a rich history of dairy farming, the Northeast Kingdom of Vermont has recently become the hub for young and passionate farmers who attempt to conquer the colossal challenge of making a living off of the land. 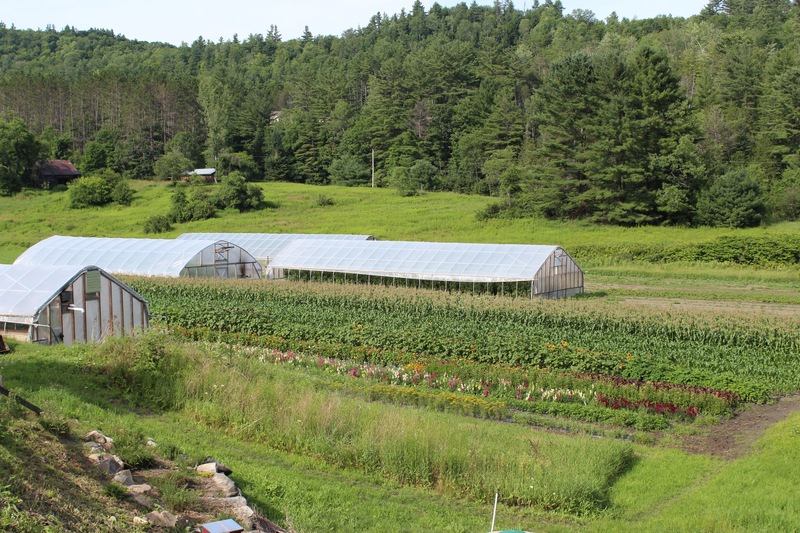 Curiously, the area within the forty-mile radius around St. Johnsbury is a home for hundreds of young, mostly organic, vegetable, fruit, dairy, and meat producers, as well as generations of dairy farming Vermonters from long before. The evident necessity to start a farm, especially in sparsely populated areas, is supported by the surrounding community. As a temporary resident of Barnet, Vermont during the summer, I was able to see firsthand the power of a strong community. 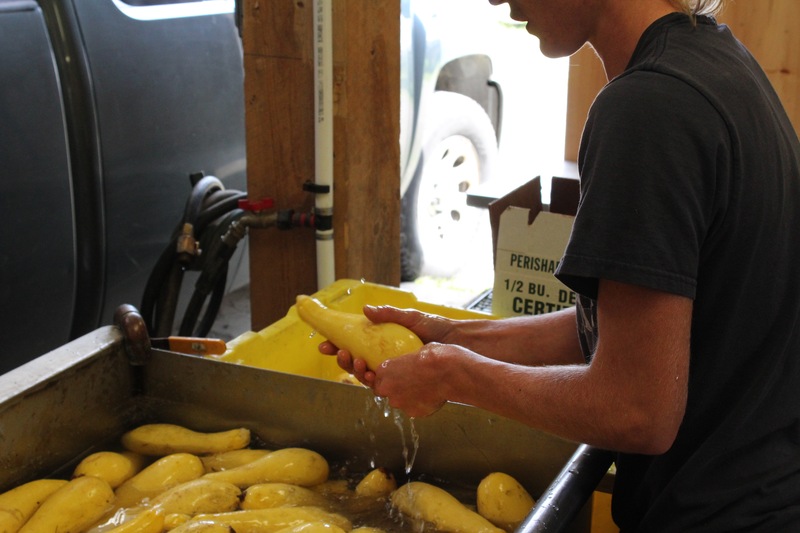 Since my bosses, Mary and Eric started the business in 2009, the town of Barnet has shown incredible presence on the farm through providing customer support and volunteers and bringing casseroles and buckets of peanut butter to families after a day of work. My days on the farm started between 6:30 and 7:00 am, often on fog-covered fields. 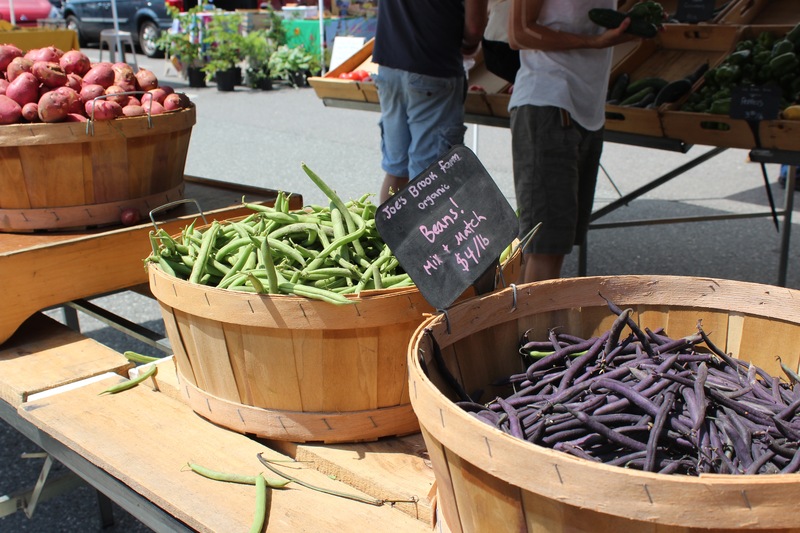 Tuesdays and Fridays were reserved for the majority of harvesting, since CSA pick-up and the Lyndonville market awaited in the evening. The majority of Monday, Wednesday, Thursday, and most Saturday mornings were spent kneeling or bending over to weed. Other miscellaneous jobs such as moving irrigation, clipping Strawberry runners, cleaning garlic, or washing and packing produce came in between. The hour-long lunch break from 12 pm to 1 pm was always a sacred time for eating and sitting, and when the day ended at 4:30 pm, a pond soak was equally sacred. This sense of place and service and the balance of sweat and love were what I tried to experience over the past three months. 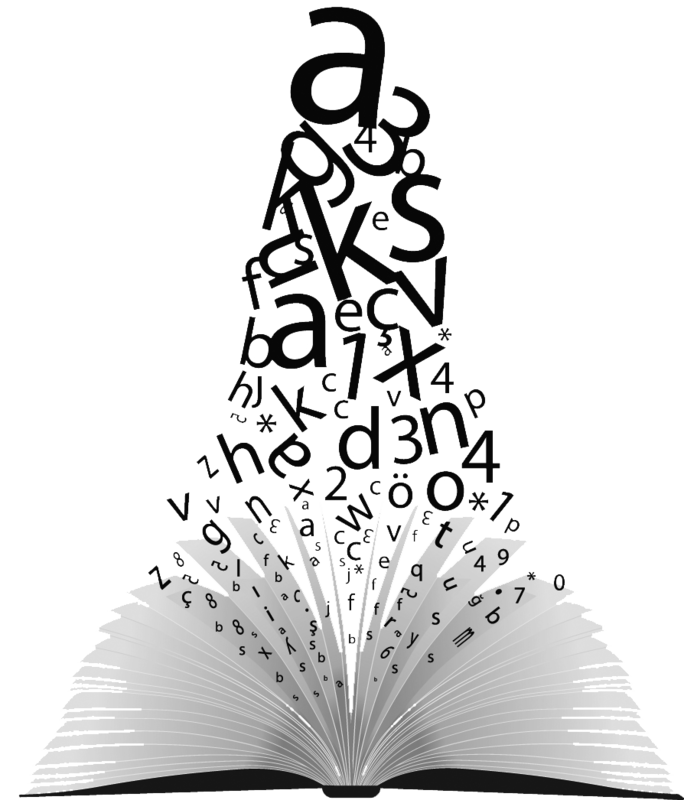 Indeed, like many other balances, it was challenging to uphold. However, the laughter, sun, and sweat I was able to soak in outweighed my cravings for a sedentary summer vacation. Indeed, I experienced a full three-month immersion that gave me hope for the agricultural industry, the Earth, and my future relationships. I hope that through this account and these photos you are able to get a minute sense of life on the farm and the meaning of relationships that form between people and work. 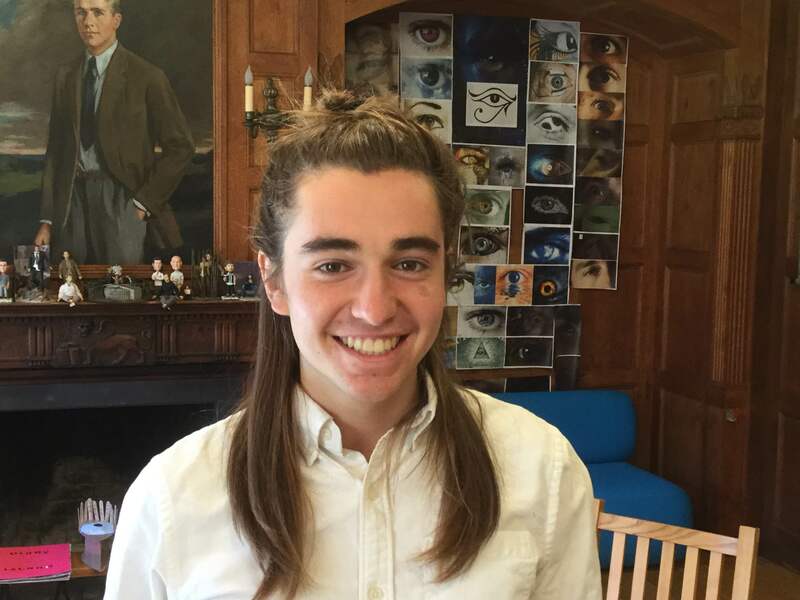 Henry Hirschfeld is a VI Former from Concord, NH. He is an enthusiastic runner, farmer, singer, and eater.